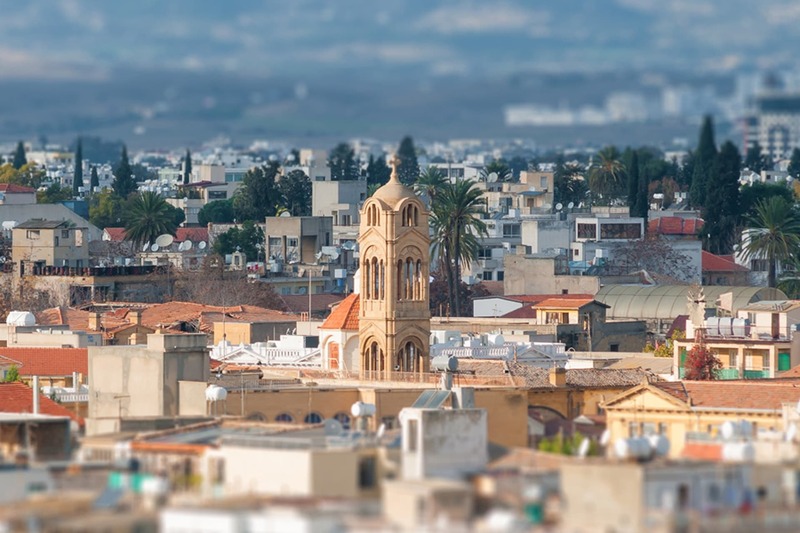 We have many passengers who stay in the Capital city of Cyprus; Nicosia but leave the country via Ercan airport. A Taxi service from Nicosia South to Ercan airport can cost alot if you take a regular taxi from the city. Book your trip online with us and save up-to 50% for your transfers from Nicosia South to Ercan airport.